A photo per day, Monday to Friday. 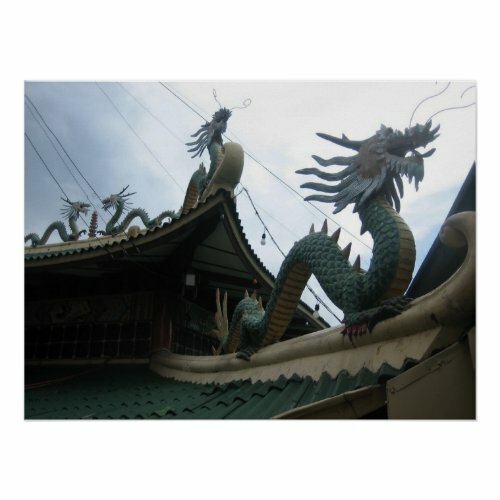 Detail of a taoist temple in the Philippines. I am a spare time photographer based in the Netherlands. I like to go hiking with a camera, and most of my photos were taken during these hikes. I share some of them on this blog. Find out more about me, or discover my articles, blogs, photos and interests on my gallery and portfolio website. 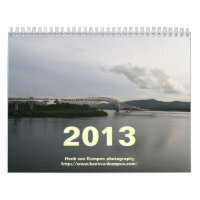 You can order prints of my photos on RedBubble or Zazzle. ©Henk van Kampen. Simple theme. Powered by Blogger.